I am a diversely experienced audio engineer, currently recording and mixing audio full-time for the Smithsonian Institution in Washington, DC. 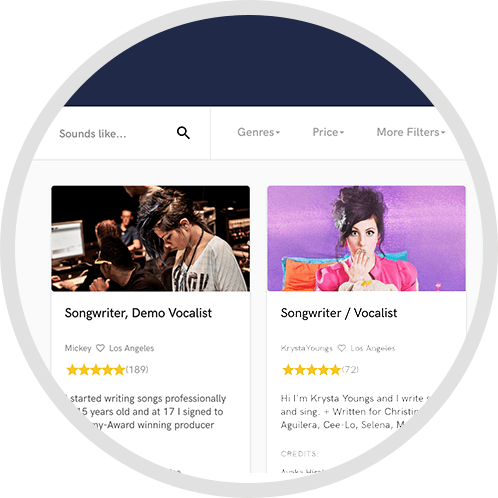 Using SoundBetter, I’d like to find additional part-time mix work on podcasts and short documentaries or with singer-songwriters and international musicians. 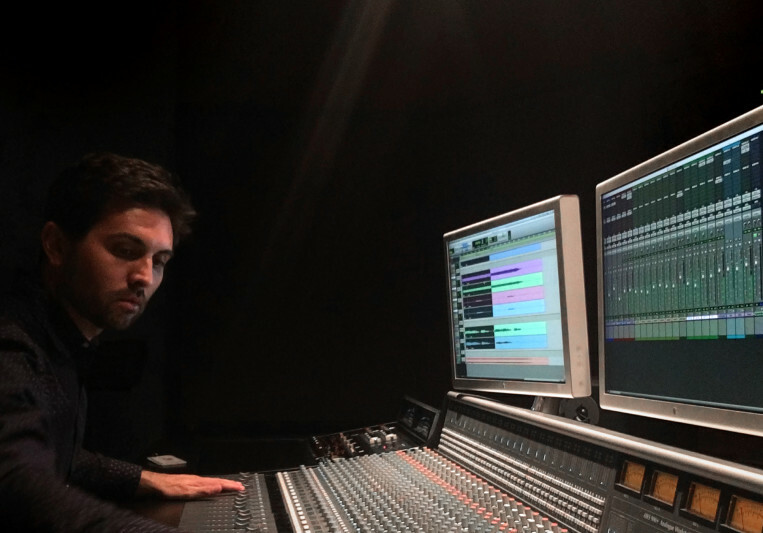 I received formal training in audio production at Full Sail University, having graduated in 2005. However, I’ve been working as a serious audio engineer since 1998 when I began recording and mixing local musicians throughout the Midwest. 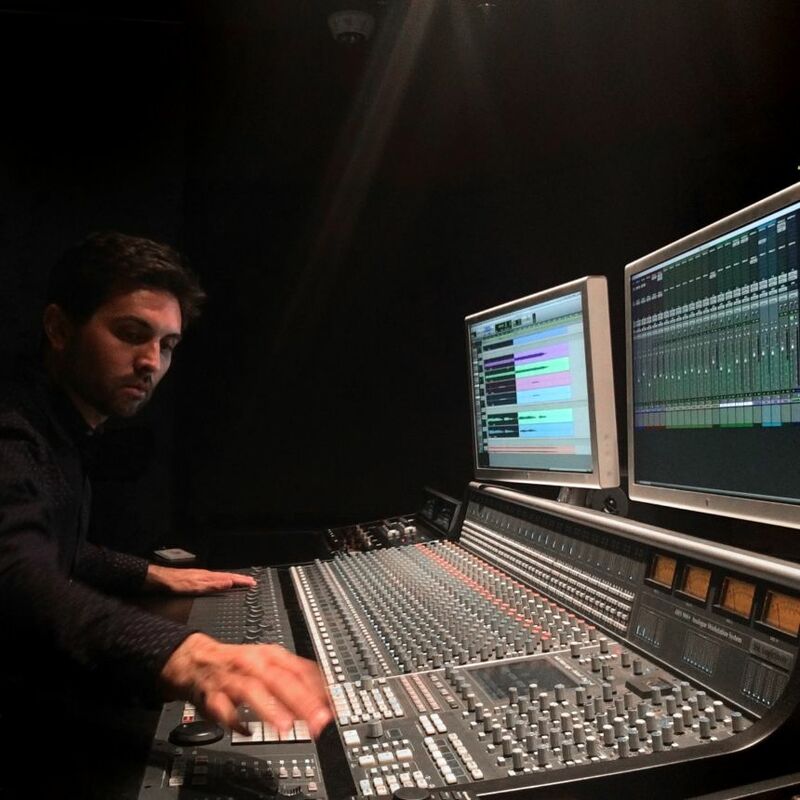 Since then, I’ve worked as an audio engineer in Nashville as well as a freelance production and post-production sound engineer for documentary film, a job which took me to the ends of the earth landed in Washington, DC. It was my work with the Smithsonian Folkways that lead to a full time job recording and mixing sound for the Institution, which I find extremely rewarding. 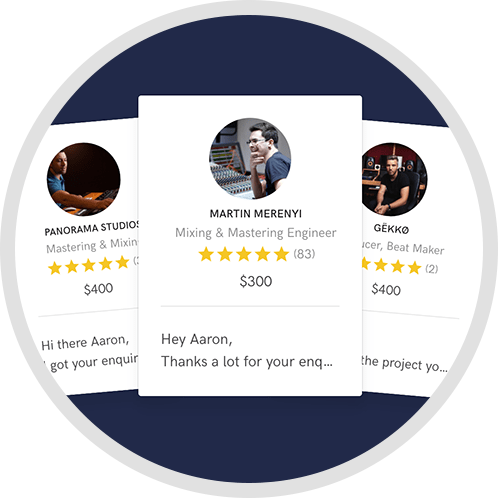 I offer a variety of edit and mix services for musicians and filmmakers using world-class analog outboard equipment and a wide variety of digital plugins. All prices are negotiable relative to the complexity of the project. If interested, I would love to discuss how my qualifications and capabilities may meet your needs. Let’s talk! Please feel free to contact me to discuss the terms of service. 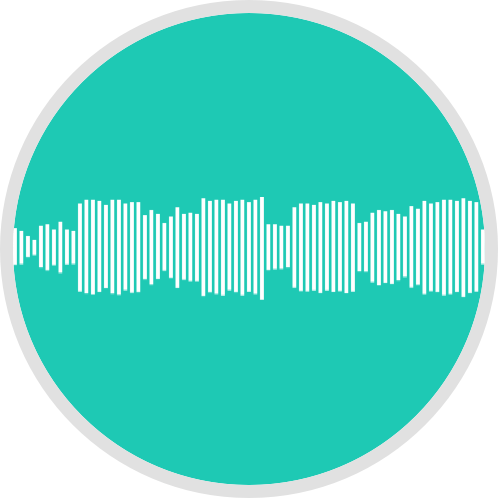 First SoundBetter client: 15% discount!